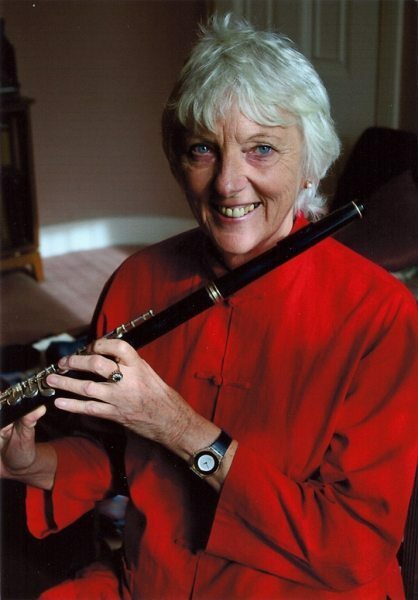 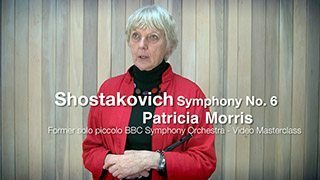 Patricia Morris studied the flute on an Open Scholarship with Geoffrey Gilbert at the Royal Manchester College of Music. 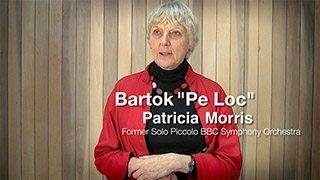 She has since specialised on the piccolo in the Royal Liverpool Philharmonic Orchestra and then the BBC Symphony Orchestra. 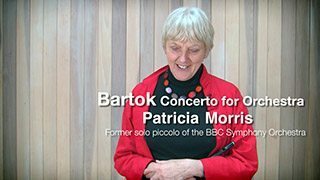 She has given a number of solo recitals and master classes, and has freelanced with major London orchestras. 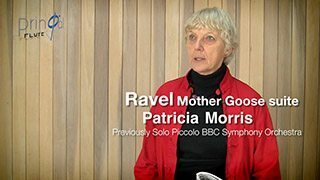 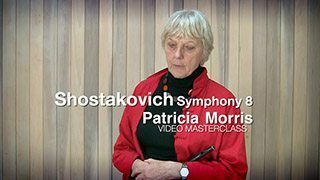 Patricia teaches at the Royal Academy of Music where she gives piccolo lessons and orchestral study classes.